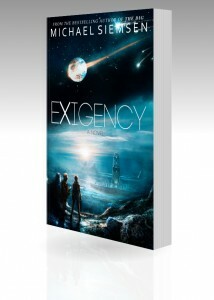 Exigency 2nd Edition has been available for Kindle, Nook, iBooks, Kobo, etc. since December (replacing the 1st Edition), but the print version has been the original edition until today. New front and back covers (at the top of this post) with art by Andreas Raninger and Matthias de Muylder, respectively. A few mildly embarrassing typos corrected. 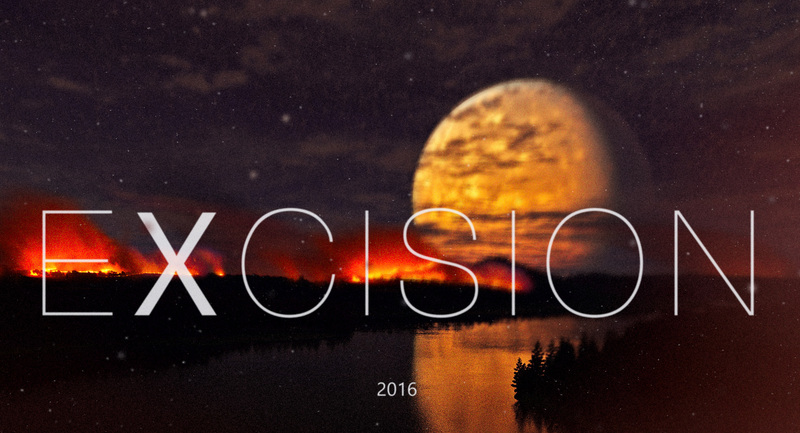 The original version ended with Chapter 3.9, followed by an Epilogue. 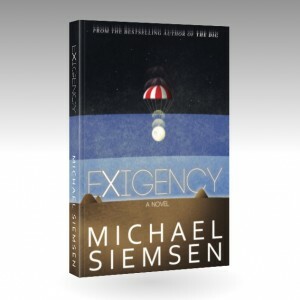 The 2nd Edition has an additional 22 pages (438 vs 416) including a new ending (Chapter 4.0) that was cut from the original release (a bad choice), and a modified Epilogue. That’s it! 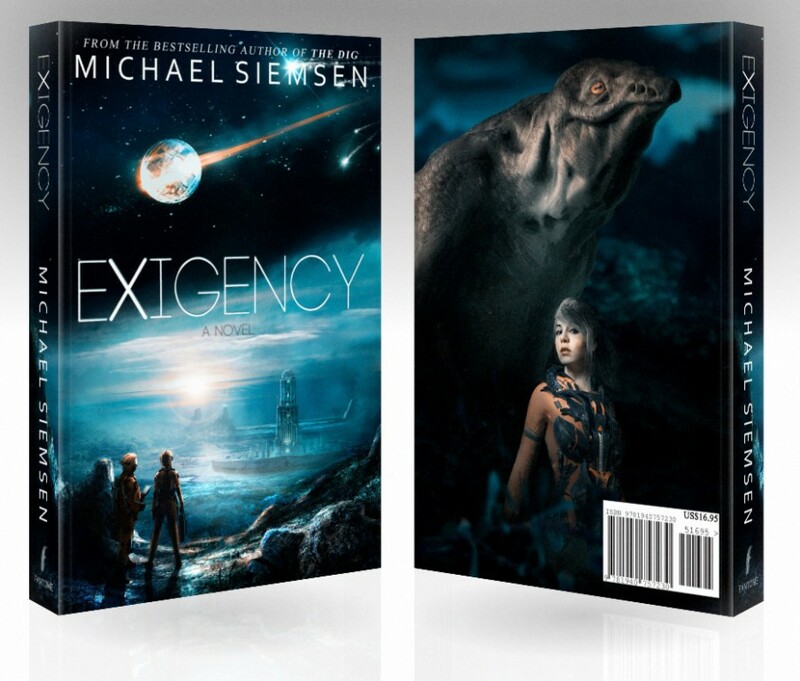 If you bought an Exigency e-book prior to around December 20, 2014, you got the original version. If this was on a Kindle or iBooks, you can simply update your file on your device to receive the 2nd Edition (or download just the ending below). B&N doesn’t appear to offer the same option, so if you’d like to read the new ending, you can download it from my site below. If you haven’t read the book yet, it would obviously be a cardinal sin to read the new ending, so all I will say is please don’t. Even if I don’t find out about it, it’s kind of like the thing where saying you don’t believe in fairies makes one of them die. If you read this ending without first reading the book, you will kill one of my future, unwritten books.